This Book was researched and written between 2000-2002 AD so the technology and factual events were from that time. 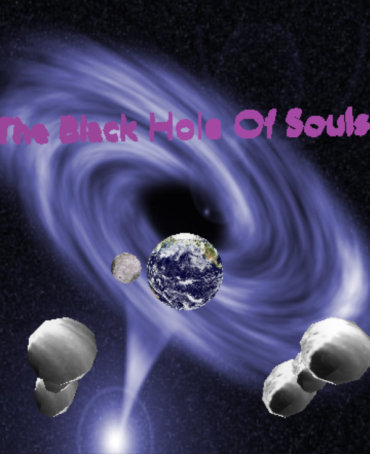 The Interactive Updated Book Version is now being previewed and will be available soon together with the Android Mobile App - The Black Hole Of Souls. our FELLOW HUMANS,the PLANET and ALL IT'S INHABITANTS. Everything in Humanity's Known Universe Is Connected. It is known that our actions lead to repercussions not only to others but also to our immediate environment which includes our Home Planet Earth. 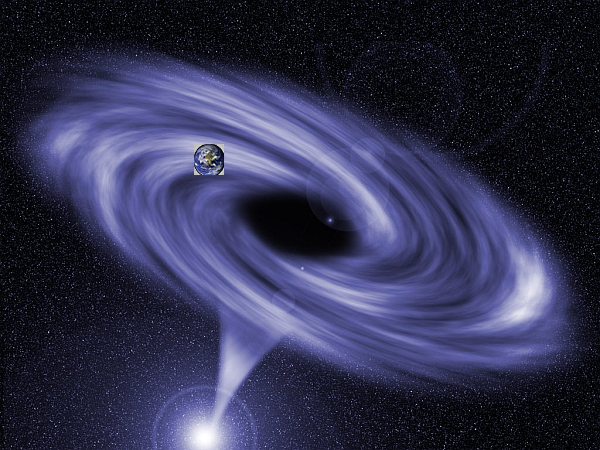 to be turned against us, Comets,Asteriods ..
to be turned against us, Volcanoes, Earthquakes, Tsunamis ..